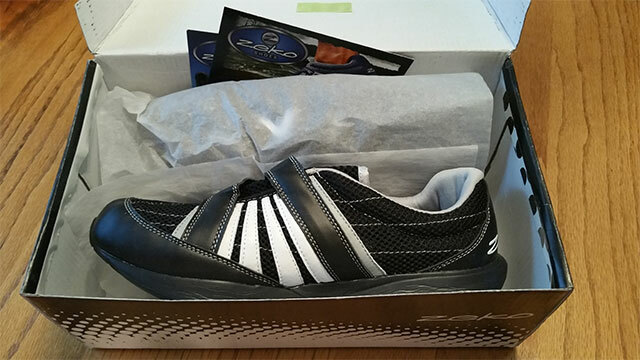 I was fortunate to try out and review shoes called Zeko Shoes and wanted to find out if they really could be “An All-Terrain Vehicle for Your Feet” as the website states. For one, they are lightweight, weighing only 5.5 ounces and have a vented sole. They were quick and easy to put on and take off. 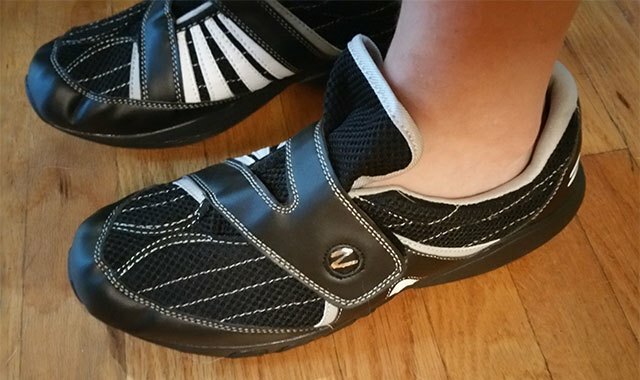 The Velcro strap kept them snug on my feet while never giving way or cutting into the top of my foot throughout the day. The Velcro did not wear out by summer end and is still good for next year. The EVA Sole absorbs shock, so taking walks in the shoes felt like being on a cushion. It helped to alleviate soreness in my knees when walking moderate distances on asphalt and while wearing them outside around the house all day doing chores. Cleaning the shoes is easy. All I needed to do was pop them in the washing machine and then when they were done, hang them up to dry. Once the shows were dry, away I went again. Although labelled “unisex” styling, I did feel some of the colors were more feminine than others, but it is all just personal preference. The color selections are awesome and there should be a color or style available for most everyone. The shoes were great for kayaking and dried fast (thanks to the wicking mesh uppers), so I did not stay in wet shoes all day which can cause foot problems. I tested the shoes while kayaking, camping, boating, around the house and fishing – and they did awesome! Overall, these shoes fit well and are extremely comfortable where ever you decide to wear them. Of course I am speaking of normal running around, boating, hanging outside, etc. I would not recommend these for hiking since they do not have that type of support. I have definitely found a shoe for the summer months to utilize camping, kayaking and fishing. Besides the shoes, Zeko makes a sandal called the SlidZ and they too come in a multitude of colors. So, is it true to say that they are an “An All-Terrain Vehicle for Your Feet”? Well maybe not “all-terrain” but like I said, they are a great shoe to have on your feet around the yard, deck, boating, kayaking and camping. For more information, please visit www.zekoshoes.com.